Six acts have been selected for Czech Republic’s Eurovision selection for 2018. As we all know, there will be no televised shows where the six acts could actually present their songs, but they have only been released online. And today, we will find out who the winner is. 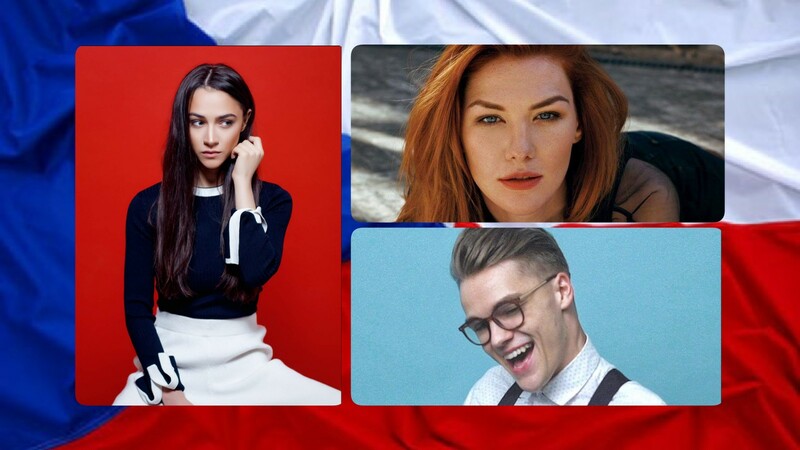 It was announced that Mikolas Josef has won the jury votes with his song “Lie To Me”, but the Czech televoting results haven’t been revealed yet. They will be added to the jury scores, and the overall results are going to be announced tonight on CT’s news programme. More than one third of our readers think that Eva Buresova should be announced as the winner, and that she should be the one to represent the Czech Republic at Eurovision 2018 in Lisbon. Our editors think that the winner should be Debbi with “High On Love”. In both sets of votes, the actual winner of the jury votes of the Czech selection, Mikolas Josef, finished in second place. Another three finalists of Romania’s Selecția Națională are now known! LIVE: Semi-final allocation draw Eurovision 2018!